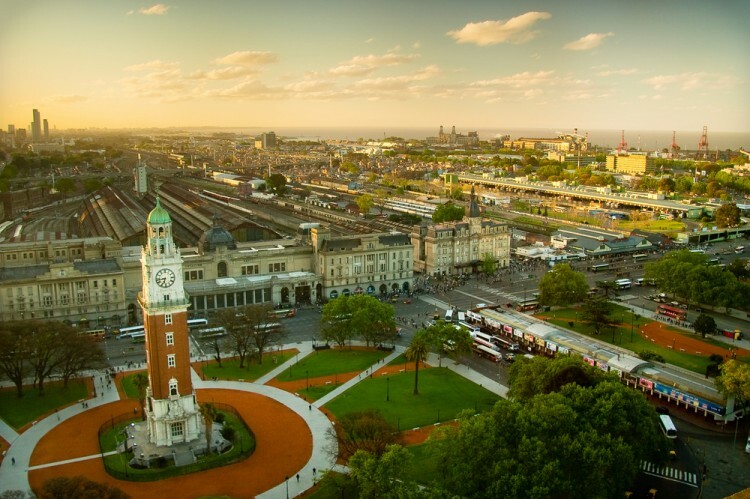 Be aware of the best rates as we explore these 7 cheapest countries to live in South America. One of the major things to consider when travelling or moving to another country is cost. If we are unprepared, we may get caught in a deep financial problem by not having enough money to be able to live normally. Whether you’re visiting for short or long term it’s important to know what the best rates are and how to get the most out of your money while still being able to have extra funds to use for splurges and entertainment. People who often travel and those who want to switch countries often should consider the cheapest places to be in. This is because some countries and cities can have drastically different prices compared to others, all as a result of different factors like inflation, demand and even popularity. If you’re planning to look at some places in Europe, then be sure also to check out our list of 10 Cheapest Countries to Live in Europe. The general fees and cost of living are the ones to be most considered as they are the things that we spend unavoidably. This list is ranked based on how much you’d spend on an average day in the country. It takes into account transportation, food, extra funds and also cheap rentals and hotels if you’re only looking to stay short term. Let’s find out more as we explore these 7 cheapest countries to live in South America. Argentina is probably the country you’d want to visit if you want something similar to Europe. The country has a lot of similarities with places like Spain. The problem is that prices have been seeing a gradual increase in recent years due to the currency problems Argentina is having. Inflation is definitely a noticeable thing and the country is having a hard time regaining ground on their economy. 7 Cheapest Countries to Live in South America Argentina Bargains Bolivia Cheap Cost of Living Cheapest Countries to Live In Europe Chila Colombia Ecuador good weather Historical Countries Peru Popular Countries in South America Slideshow Tourist Friendly Uruguay What are the cheapest countries in South America? What are the most affordable countries in South America? What countries in South America are budget friendly? What countries in South America are the best to travel to? Where are the best countries to stay in South America?